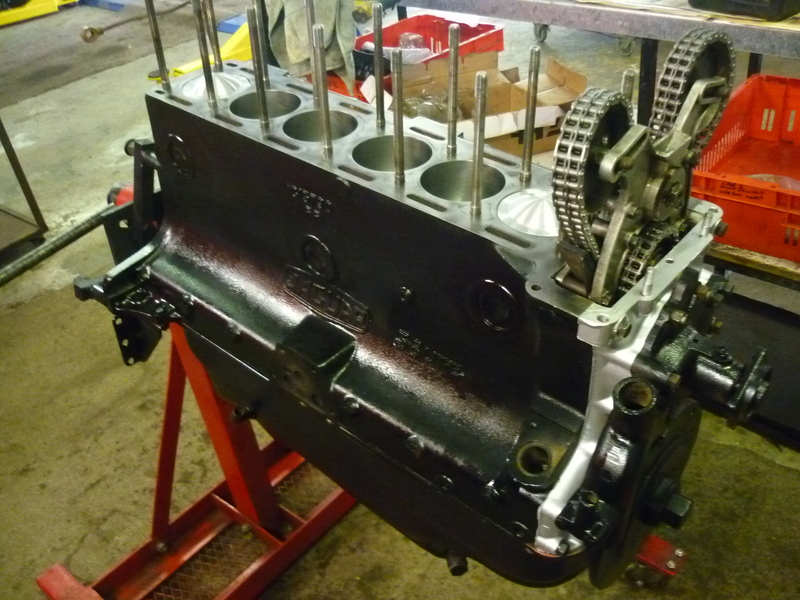 What your looking at is another offering, A fully reconditioned 3.8 Jaguar short motor assembly, this one will fit any Mk9, Mk2 or 10, S type, E type or XK150 so if you have any of these there will be NO issues, this one will suit you ! This one has the rear main seal converted to the fantastic “neoprene” seal so NO LEAKS ! I guarantee it. The appropriate sump will be fitted at the time of sale. Price $7500.00/ And its ready and available RIGHT NOW !!! !